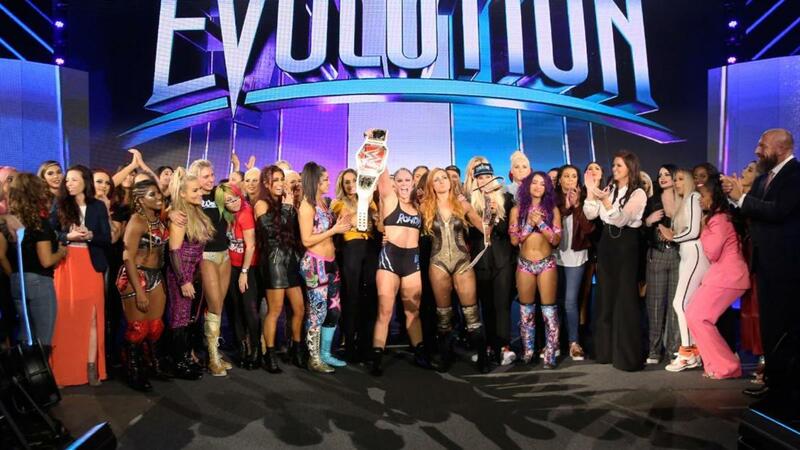 The Bryan & Vinny Show is back today with our full recap of the WWE Women's Evolution PPV! If you only want happy, positive talk, skip the first five minutes as we delve into the one thing about the show that sucked, but then it's a full review of what was one of WWE's better PPVs of 2018 with a bunch of really good matches. A fun show as always so check it out~!